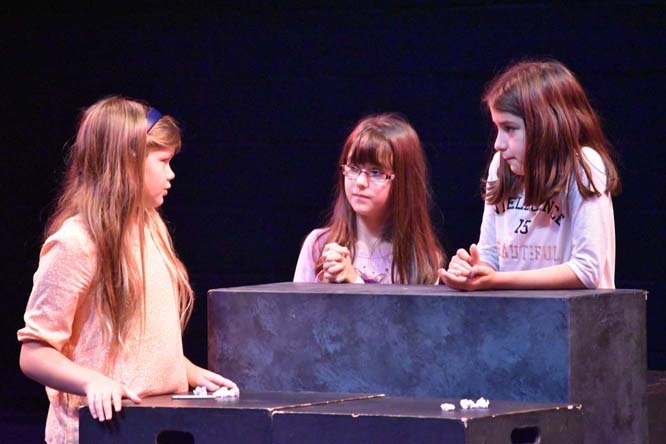 Learn by doing in this fun and engaging Drama Camp. Participants will engage in a host of theater games and activities designed to keep their performance ‘toolbox’ well stocked; great for beginners or experienced performers. Staff from Summer Drama Camps 2018 will facilitate this three-day performing arts experience. 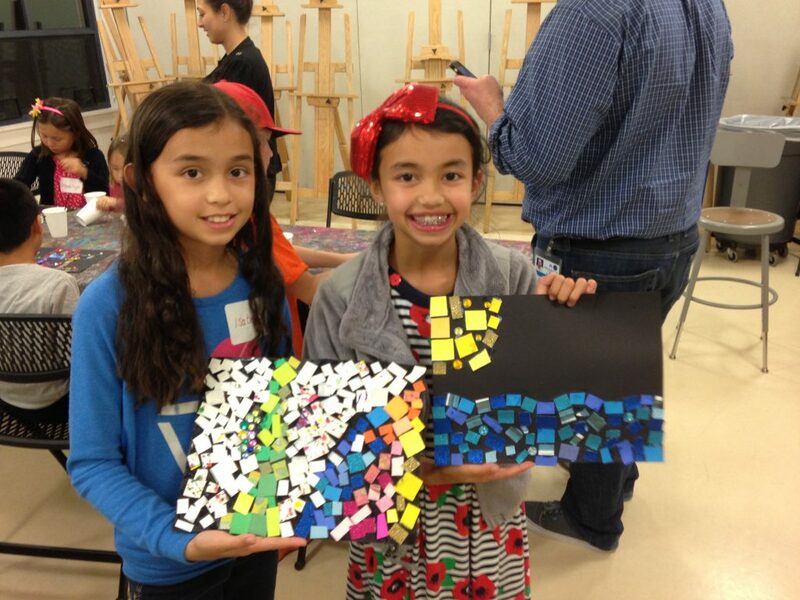 Young@Art, an exciting and educational afternoon program for kids ages 5-11. 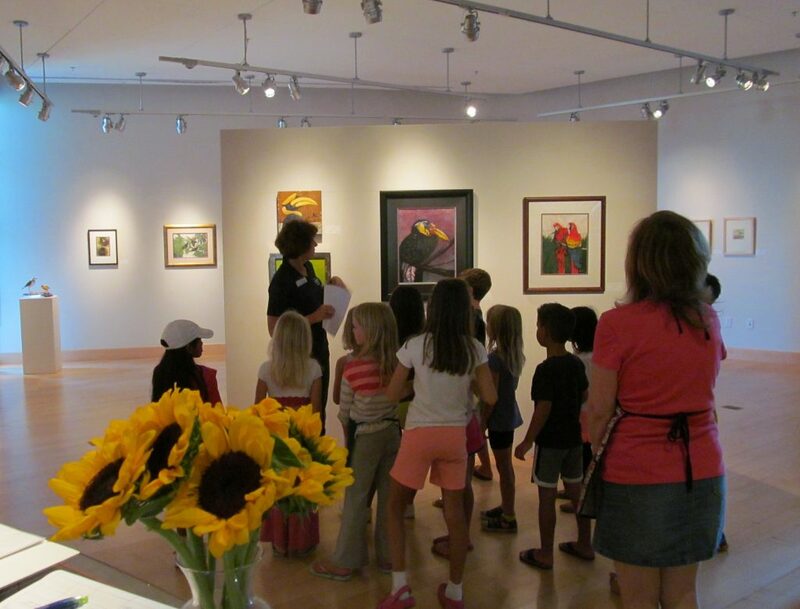 Kids will learn about each new exhibit in the Harrington Gallery and then create a fun art project to take home. Visit PleasantonFun.com to sign up. The juried exhibit in the Harrington Gallery is always diverse and colorful. After viewing the show with a special emphasis on discussing line and color, students will be free to take inspiration and create a painting or two in the classroom, using some of what they have learned. Harrington Gallery will be featuring an interesting and dynamic exhibit all about the Bay Area’s many parks. Students will view and discuss the exhibit, then create and draw a plan for their perfect park in the studio. This gallery exhibit is all about play. 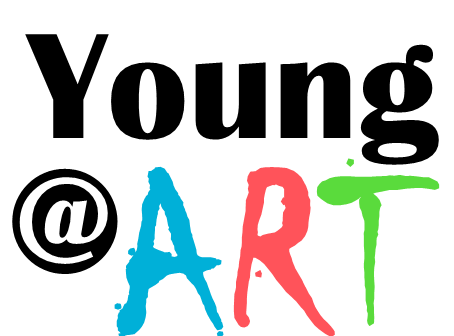 This will be a fun and hands on opportunity to think about the intersection of art and play. After looking at works of art, participants will take part in interactive games and hands on activities.